﻿Lyons Will Estate is a cool climate winery located in the Macedon Ranges. 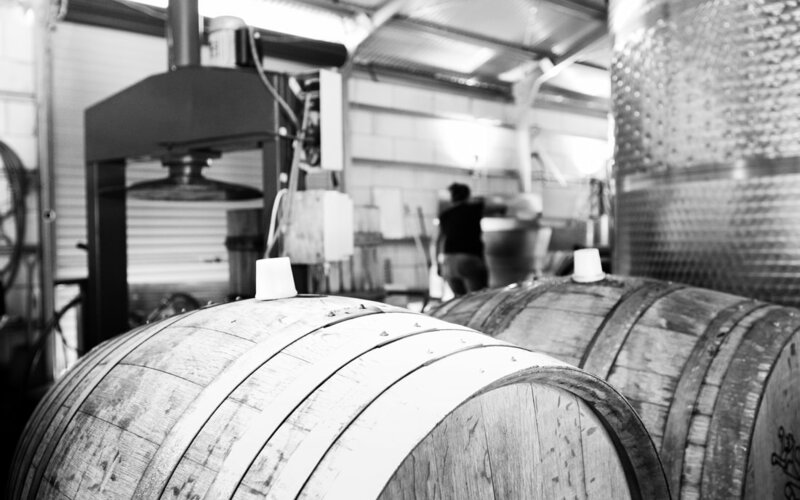 Our energy is completely focused on varietals that flourish with ease in this region, specialising in Pinot Noir, Chardonnay, Gamay and Riesling. 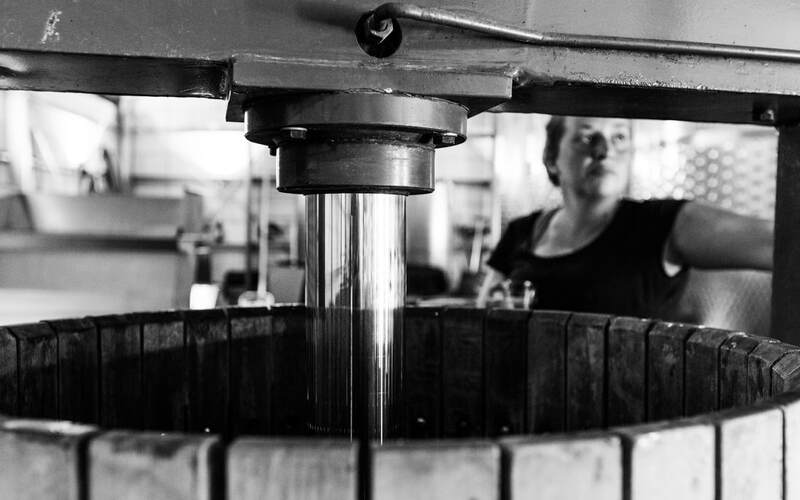 Our cellar door is open the fourth weekend of the every month, 11am-5pm Sat & Sun or by appointment. ​We are next open on the 27th & 28th of April. We are always happy for visitors to our winery so if you are passing by on other days please call us on 0412681940 for an appointment. ​Wine tastings and bottle sales available, or enjoy a glass or two while soaking up the views in our courtyard with a meat & cheese board. 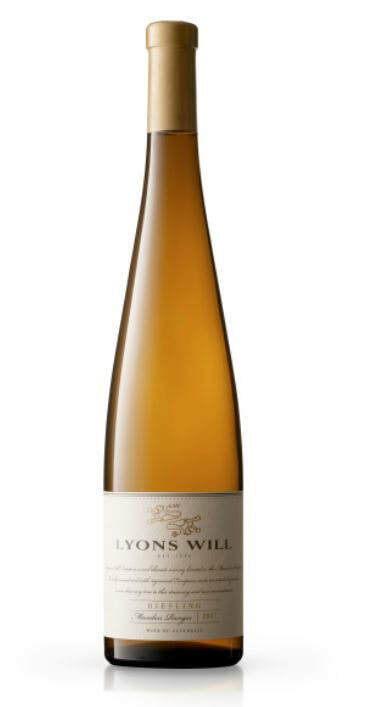 The much anticipated '18 Riesling is here folks! ​After the success of our first ever vintage, our enthusiasm turned into seeing what our second vintage from this promising block would materialize into. To say that we are happy is an understatement. This wine will be available at select few stores and restaurants and in our online store.